Each household and individual in California has the power to protect the climate and keep California cool. Calculate your carbon footprint to see how you compare to similar households and to find out how to make reductions. Calculate the total amount of greenhouse gases produced to support your business. An added planning tool is a bonus! Use different tools to calculate the amount of greenhouse gases (GHG) produced by your school. 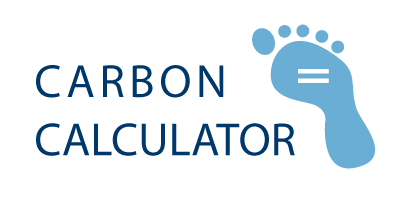 Access calculators and modeling tools to estimate GHG emission reductions from your actions, district actions and student actions. Access tools to calculate the amount of greenhouse gases (GHG) produced in your city or county, estimate GHG reductions, and model scenarios for climate action planning.